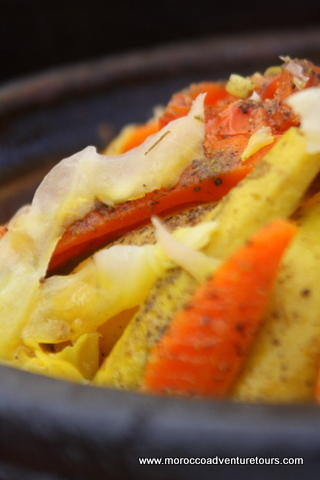 Want to spend the morning learning to cook a traditional Moroccan tajine? Join a local family as they show you how to shop for ingredients, haggle with shop-keepers in Arabic and then put all of this together to create Morocco’s most famous dish – the chicken tajine. Afterwards, savour the flavour of your new creation and take your new found skills home to impress friends and family.